This past Chinese New Year season has been a throwback to when we had way less people in Singapore. Imagine that. An empty ECP. Our teeny-tiny island has been radically altered from ground up to handle with 5-plus million human beings, maybe even more. Roads, water, electricity, transport, Internet and even food. There’s a tremendous amount of infrastructure put in place for our convenience. 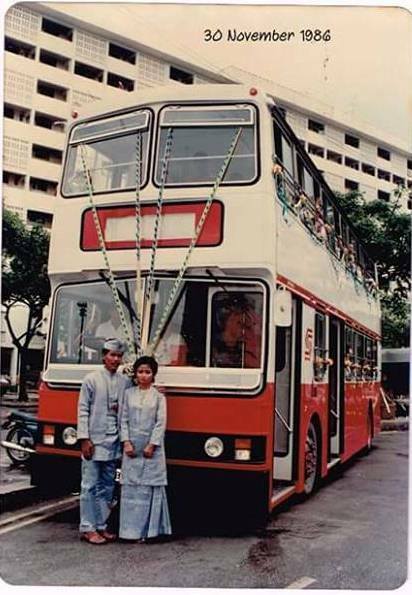 This couple chartered a double-decker bus in 1986 for their wedding. Super cool, ultra nostalgic memories were being invoked in my head. But reading the comments were just total buzzkill for me. All the “it was so cheap last time” and “Last time no PRC drivers” and “Last time I paid only 25 cents”. We have little appreciation for what we have now. It’s true we pay more, but might I remind everyone how uncomfortable it was then. REMEMBER when you could feel every bump of the road travelling through your body? Yeah. Or that if you say at the back seats, you were basically sitting on an oven? How about the fact that in the last days of non-airconditioned buses, there were cockroach infestations on them? Forgot about that huh? This Chinese New Year, I hope we can be thankful for all the things that have come by to us. 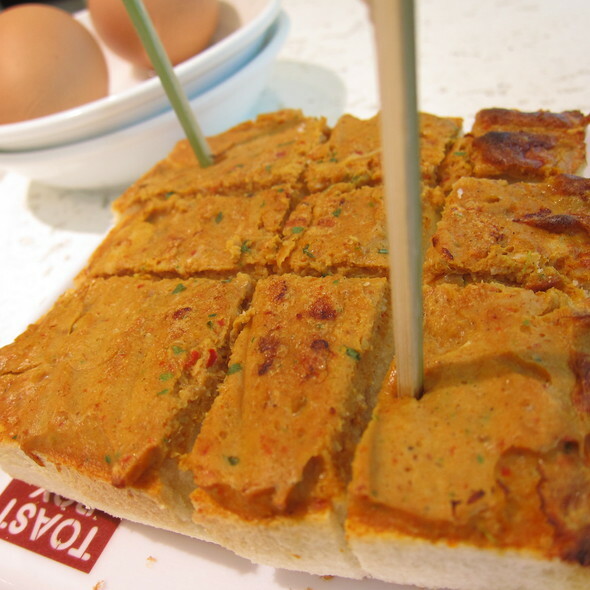 Let’s remember all the things we have – The (sometimes broken) trains, running buses, and eateries like that open Toast Box that fixed your hunger pangs. I mean, just look at that Thick Toast Otah. If we constantly remind ourselves of what we’ve got, instead of what we don’t have, then we’ll have a lot more than we ever realised. You are such a positive person 🙂 Keep it up!